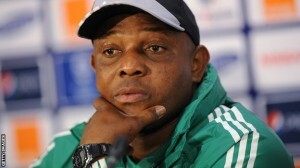 Nigeria: The list of Keshi against South Africa! 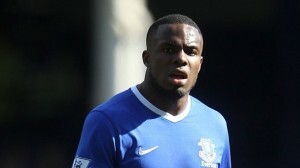 Nigeria: for Victor Anichebe, Stephen Keshi does not give up the case! 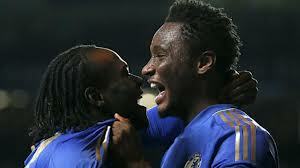 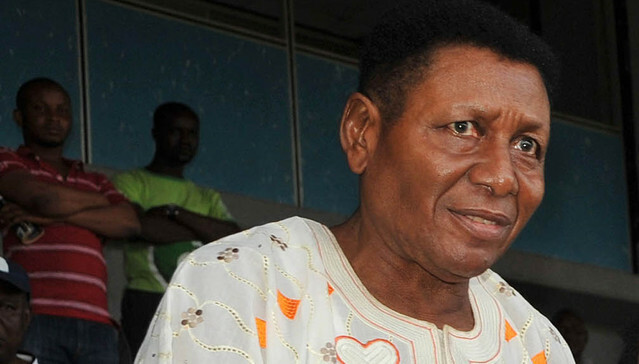 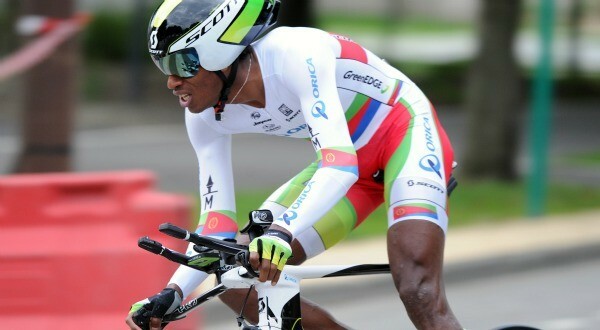 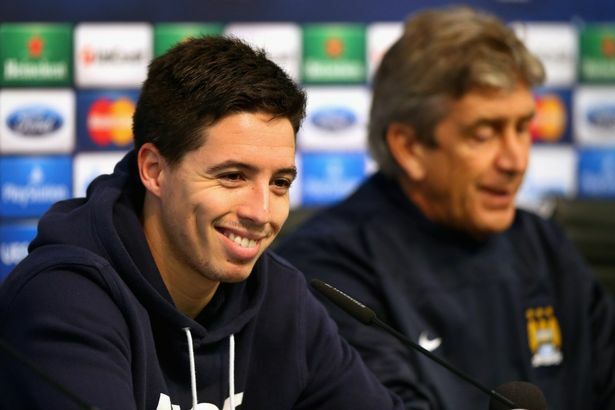 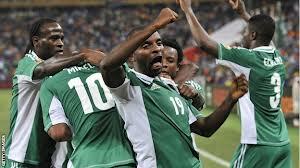 Nigeria: about to miss the Confederation Cup in Brazil? 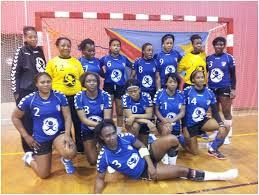 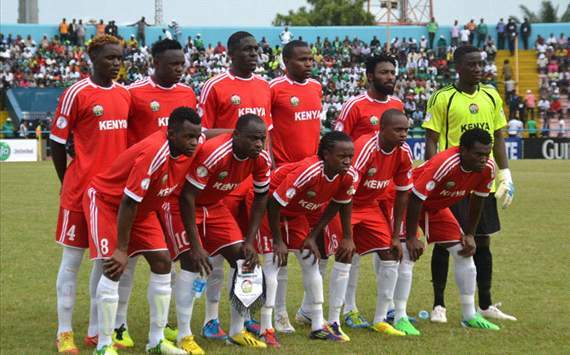 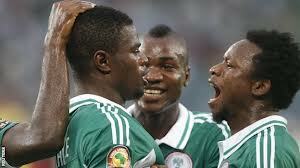 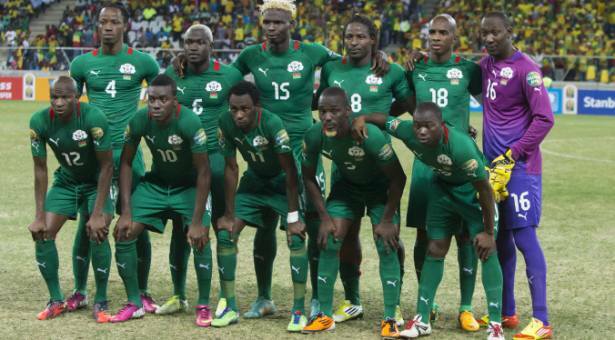 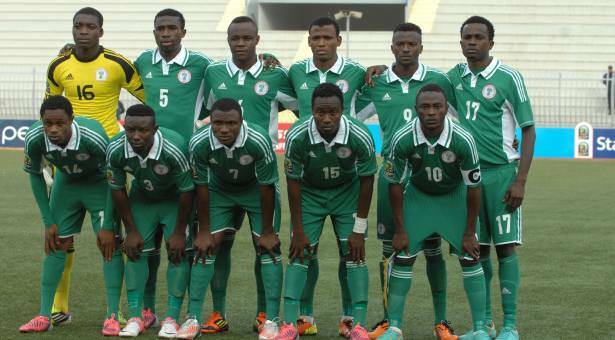 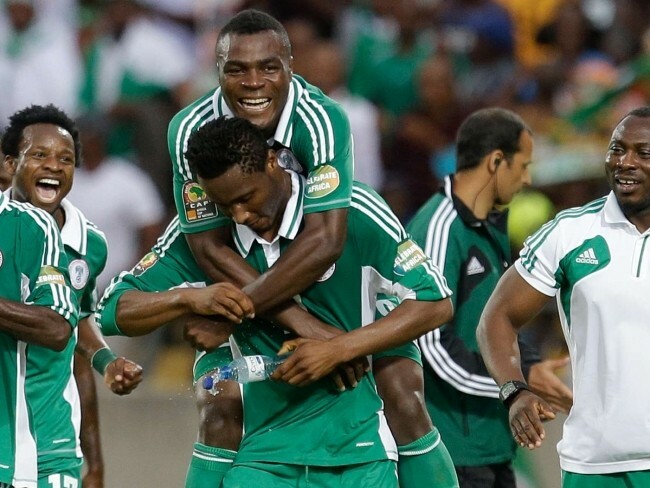 2014 World Cup playoffs: Nigeria to Kenya to stay on course! 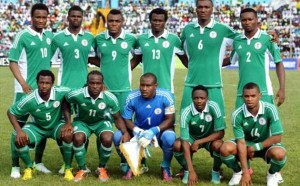 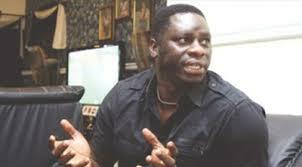 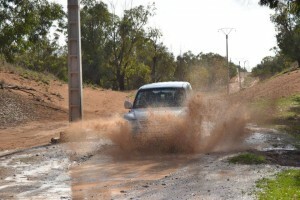 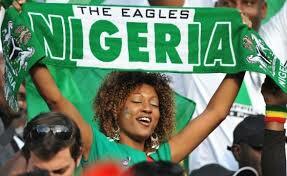 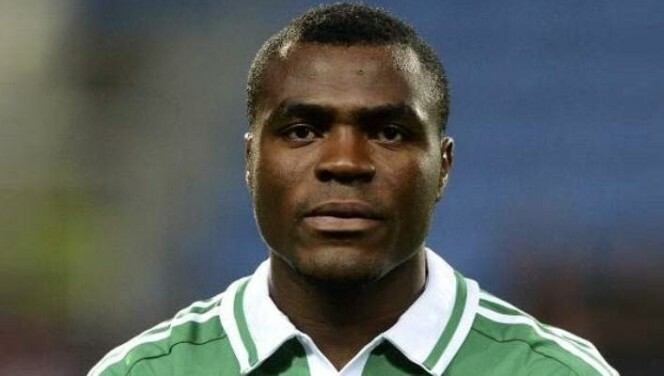 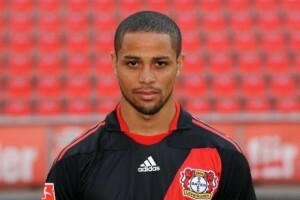 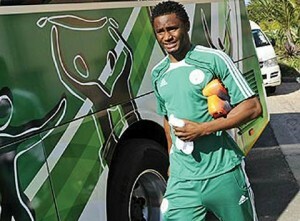 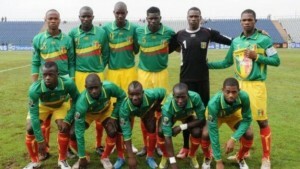 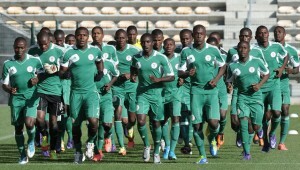 Nigeria : A real nightmare for the Super Eagles! 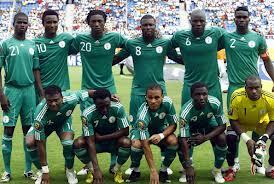 Friendly match against Mexico : The list of Nigeria! 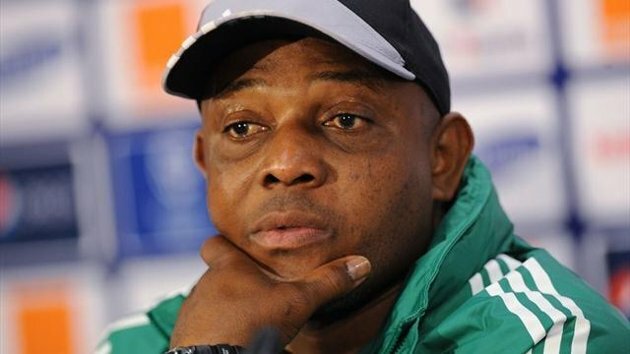 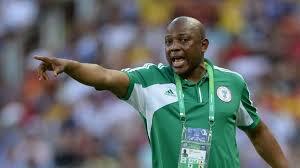 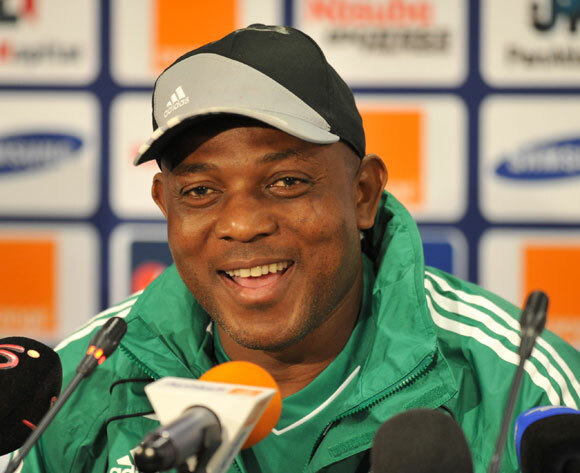 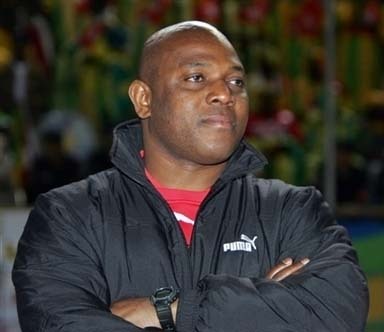 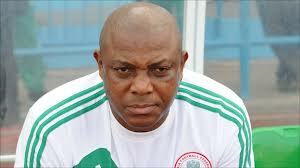 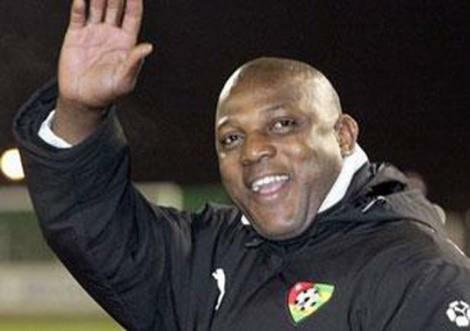 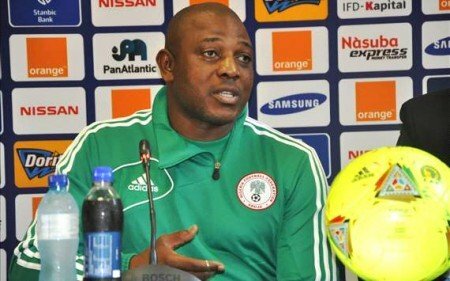 Nigeria : Keshi wants to make Africa proud!